Wait, did I just commit to hosting this shower? The to-do list is long and it can be daunting. Ever get a case of hoster’s remorse? Am I the only one this happens to? But, herein lies the problem. 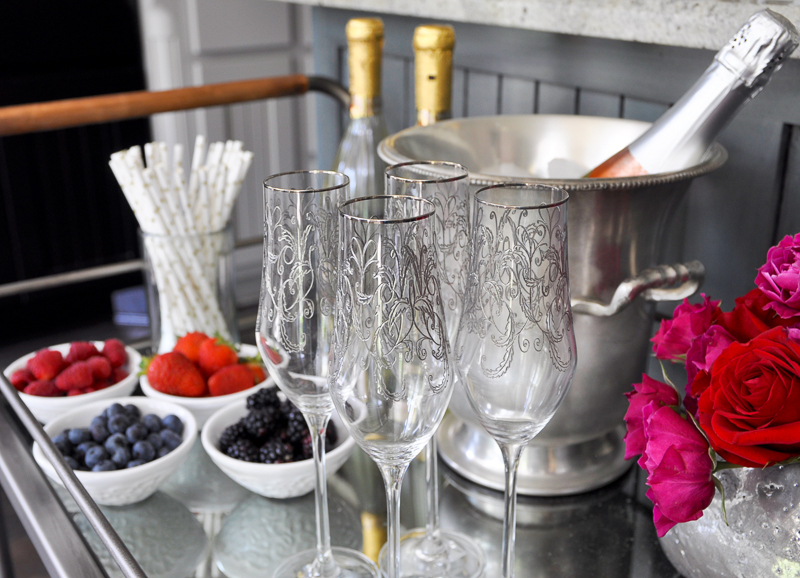 I actually love hosting parties…..especially for an honored guest. Moreover, once I get my head around the fact that I am hosting this gathering, I figure I may as well approach it from a mutually beneficial angle. More on that in a bit. With so many moving parts, it can be a bit overwhelming to plan, host and execute the perfect shower. If only there was a cheat sheet of some sort to help the celebration stay on point! Well, perhaps there is. 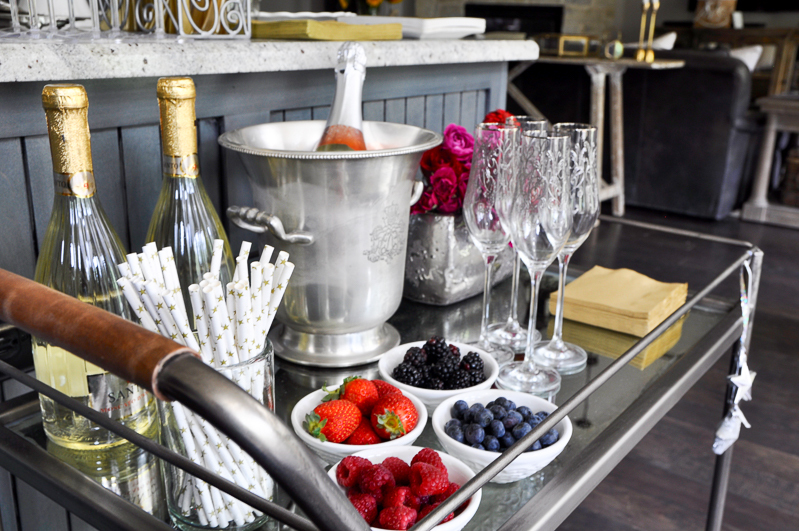 While this does not cover every possibility, here are 5 tips for hosting a fabulous shower or party in your home which will hopefully make things go a bit smoother for you. Get Personal – Their favorite food, their favorite beverage, their favorite activities. 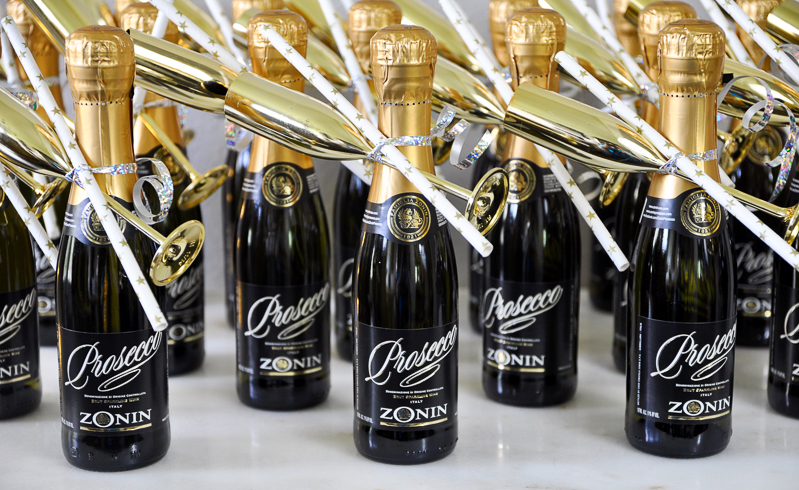 This is a time to honor the bride-to-be for an entire evening. Who is their favorite musician? Have some of their music on hand. Fun trivia centered around the bride and groom connects all guests to the one person in the room they all know. And the bride will be thankful you cared enough to hone in on these intimate details for her shower. Pick a Theme – For example, if the bride-to-be loves traveling, you can serve food and drinks which hail from her favorite destination. Parting gifts can reflect this as well. If her favorite destination is Italy, have each guest’s name custom added in Italian to a lovely candle keepsake. Memory Lane – Many of your guests may not know one another. This is a perfect time for each of them to share a favorite story or memory of your special guest. Be sure and set aside some time for this activity. You, your guests, and the bride will be glad you did. Upgrade the Decor – Like most of you, my plate is beyond full. Come to think of it, I actually need a second plate. Therefore, when I take on this type of responsibility, I want to take a look around my home and find one or two components that need a little improvement. 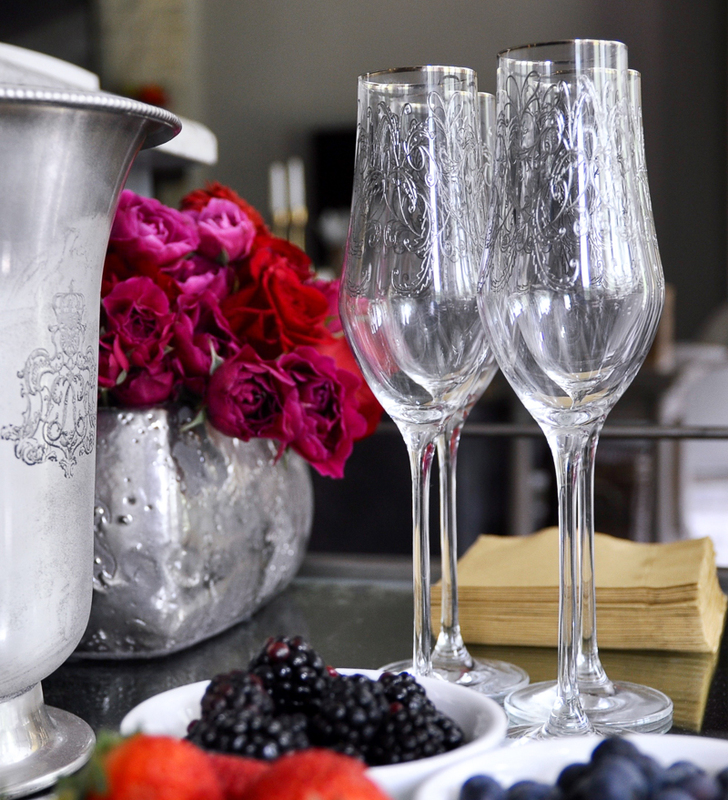 Do we need new wine glasses, cocktail glasses or throw pillows (always)? If so, this is the perfect time to make these types of purchases. As a result, I’ve upgraded decor elements and I have my best foot forward for my honored guest. 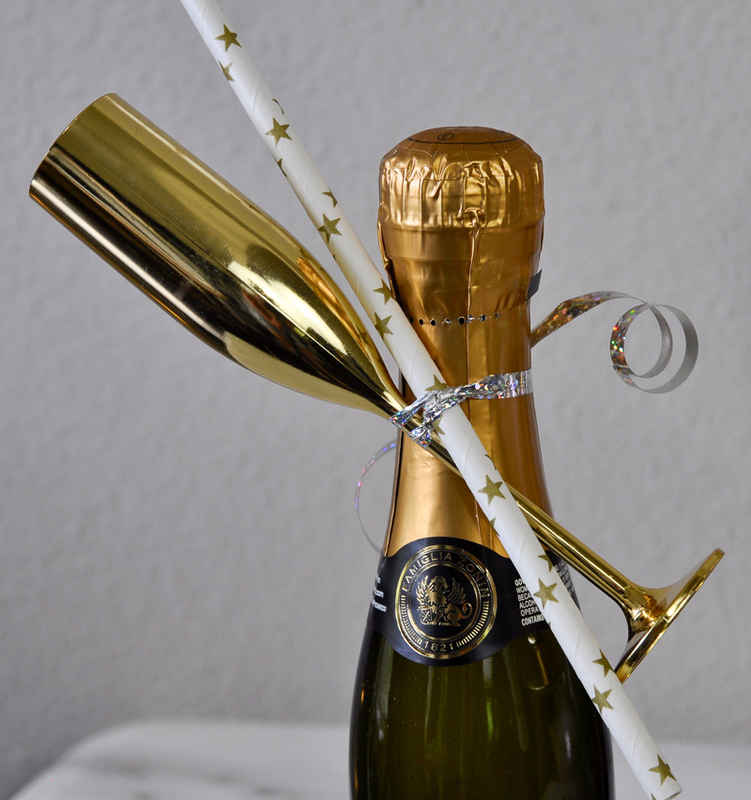 Time is of the Essence – From mailing the invitations (at least one month in advance), to gift opening (try not to let it linger too long), keeping the shower moving along will be appreciated by all in attendance. 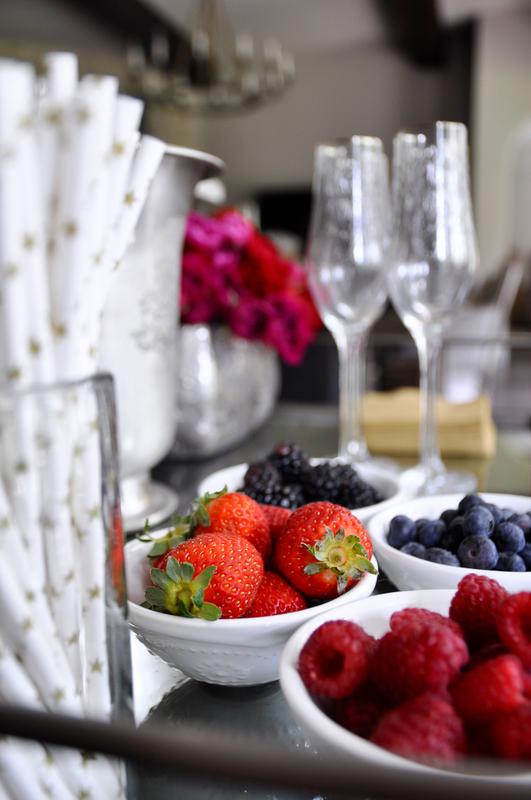 Below, you will find a few images of a bridal shower which I hosted recently. 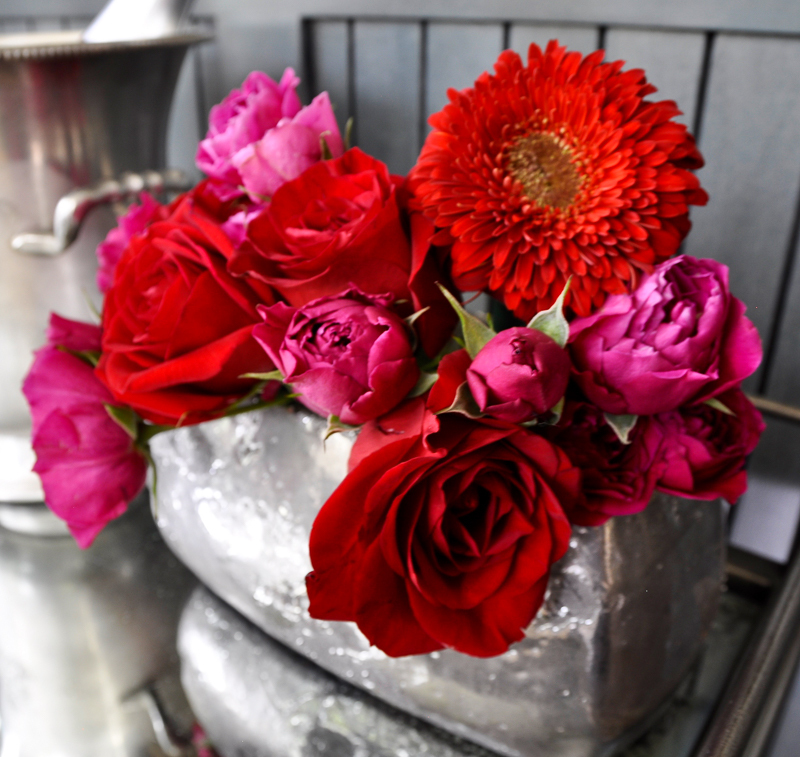 For personal touches, I used several bright colored flowers to coordinate with the flowers chosen for the upcoming fall wedding. 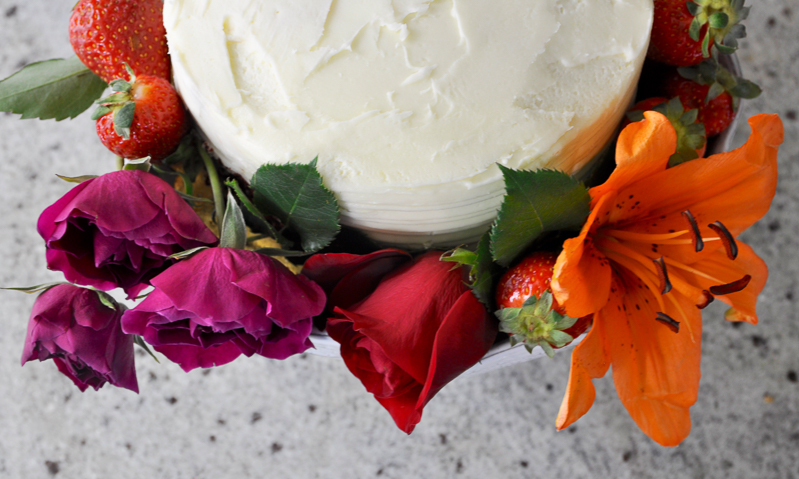 You can see another cake I decorated with flowers here and below. 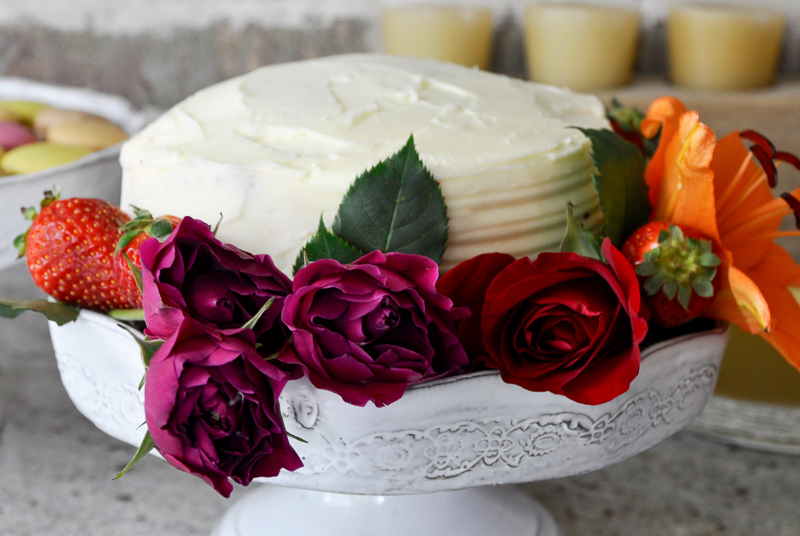 Click the image to shop my favorite cake stand. 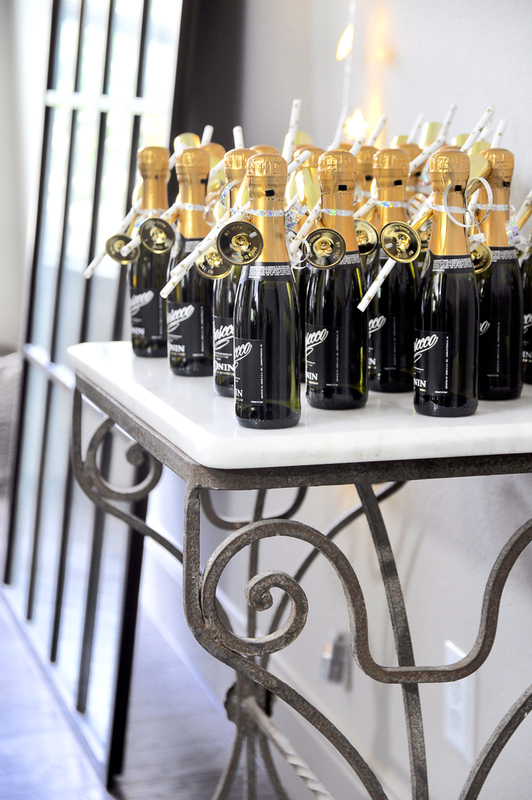 I also styled a champagne bar because the bride (and her mom) love champagne. 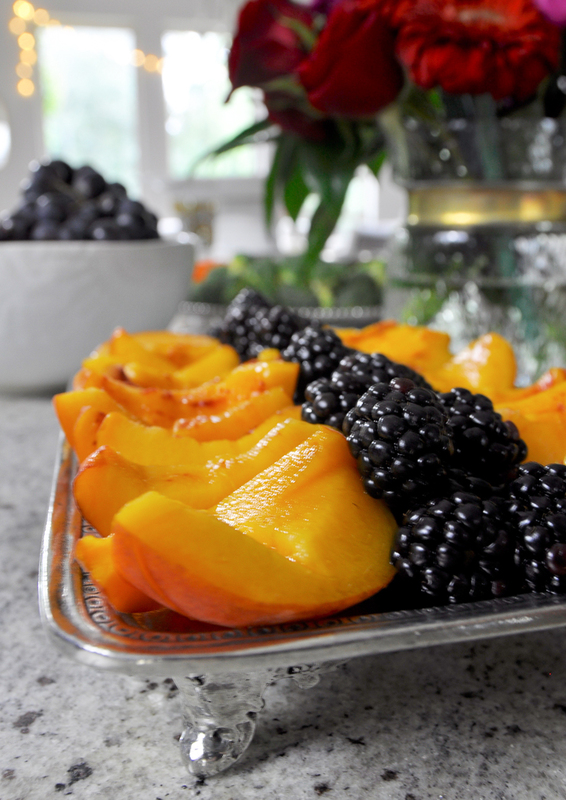 I included fruit for added color. It also adds a subtle flavorful addition. 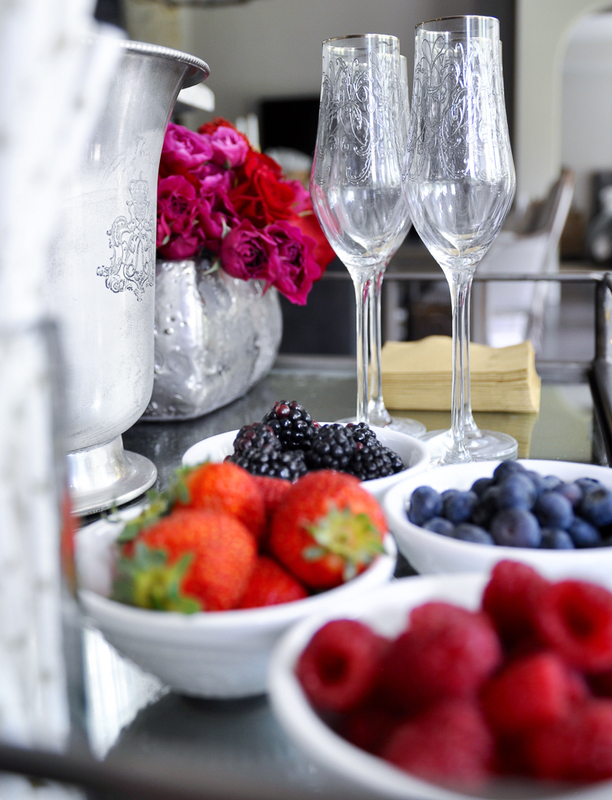 The bubbly subtly infuses the berries and provides a delicious treat at the bottom of the flute. 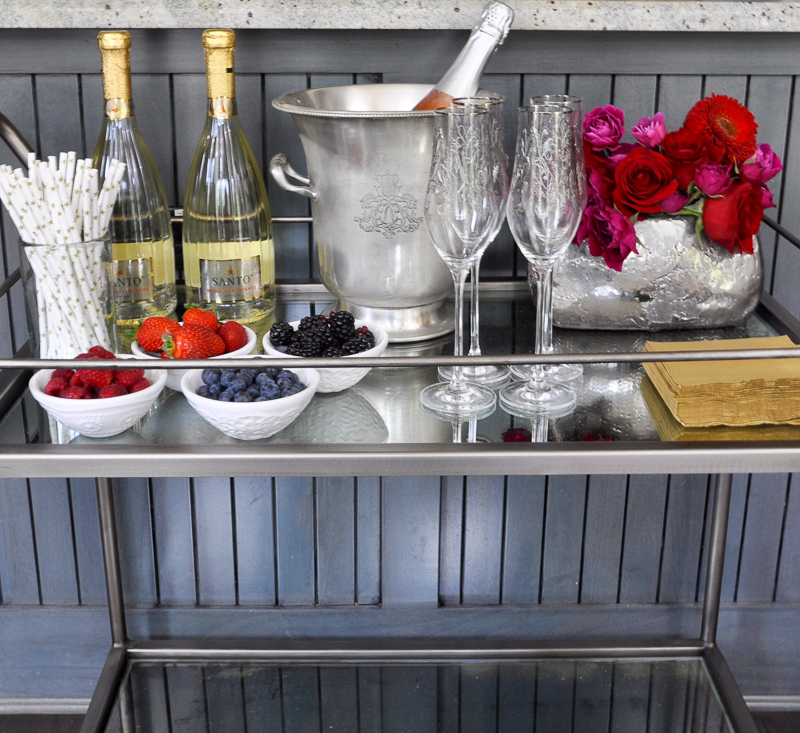 Get the look of my bar cart below. Each image is a clickable link. 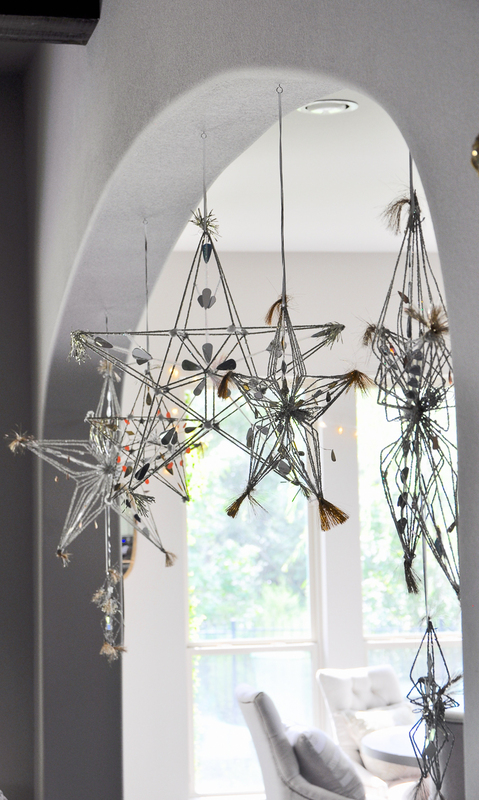 The bride wanted a star theme, so I added stars in a few places without overdoing it. 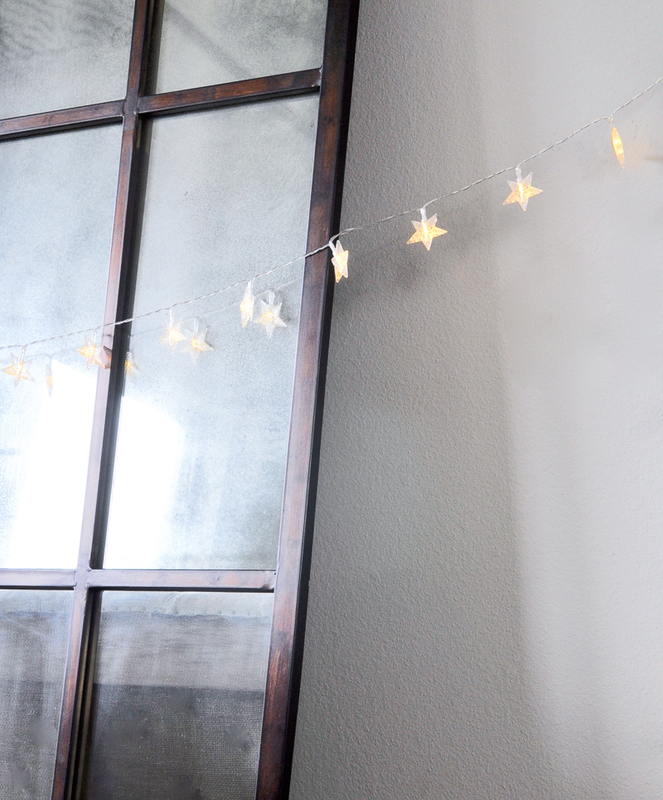 I love the soft glow of the star lights. 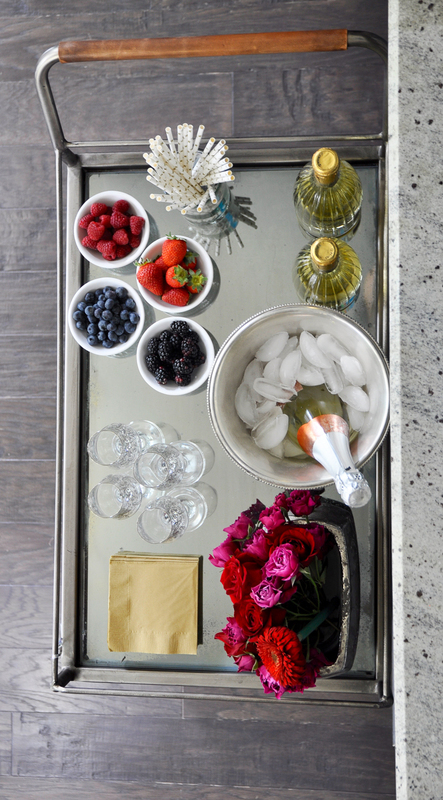 Here, I added them to the bar cart with small star ornaments and cute straws. So simple! I actually found edible stars, but I could not manage to get a good picture. Next time for sure! A good way to tie everything together is with favors. 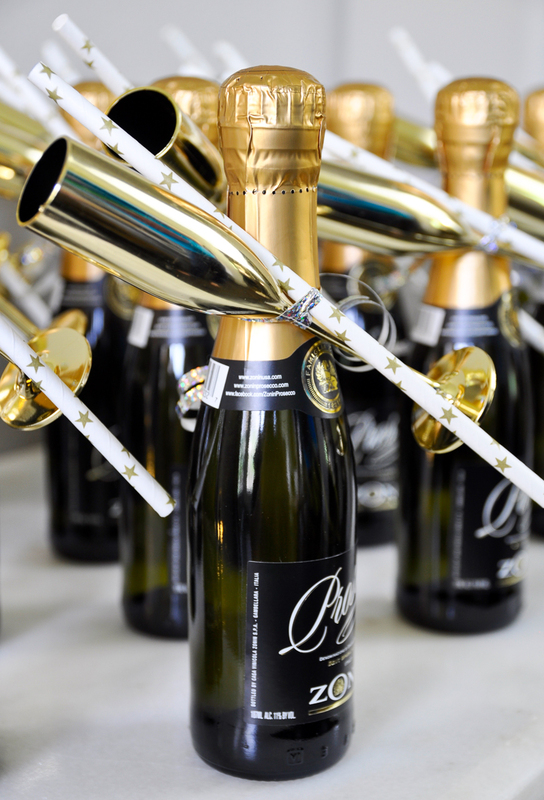 The gold flute favors added the perfect touch to the bottles. I hope you found some ideas for your next party. I love hosting parties. Especially for special occasions. 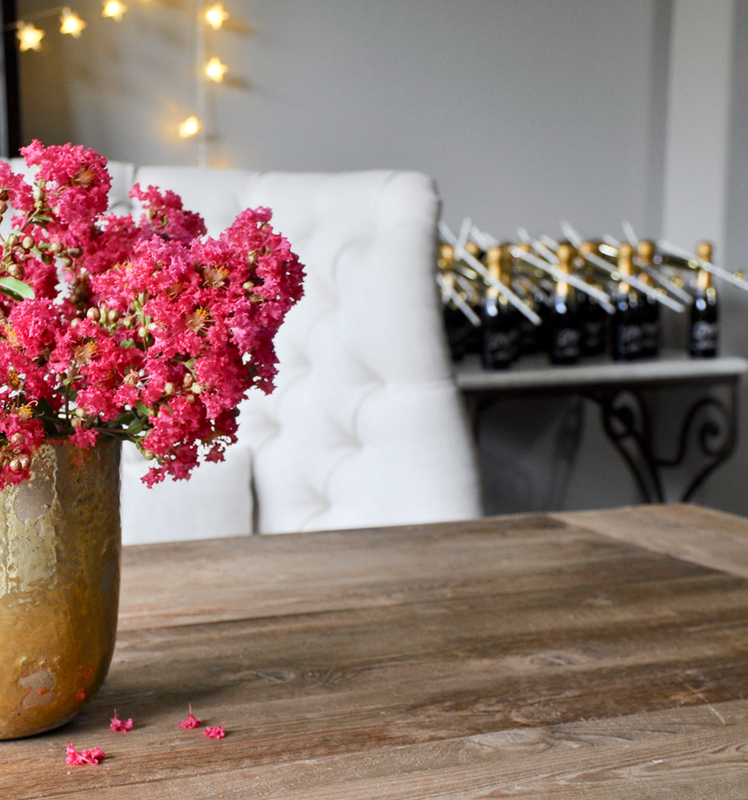 I love decor and improving aspects within my home. And I love not having hoster’s remorse. Additional details for my dining room can be found here and you can tour the room here. For kitchen details, click here and to tour, click here. Jen this is so beautiful and that cake is wow! Classy and simple but really stunning! Great job! Thank you Summer! It was such a fun shower! Thank you so much Kelley! I hope you had fun last night at your party! Can’t wait to see!! !